Desire clothing is a fantastic Ebay womens clothing store and I absolutely love the clothing and shoes that they have to offer! Below are my favourite pieces, although there are plenty more you should look through on their store. 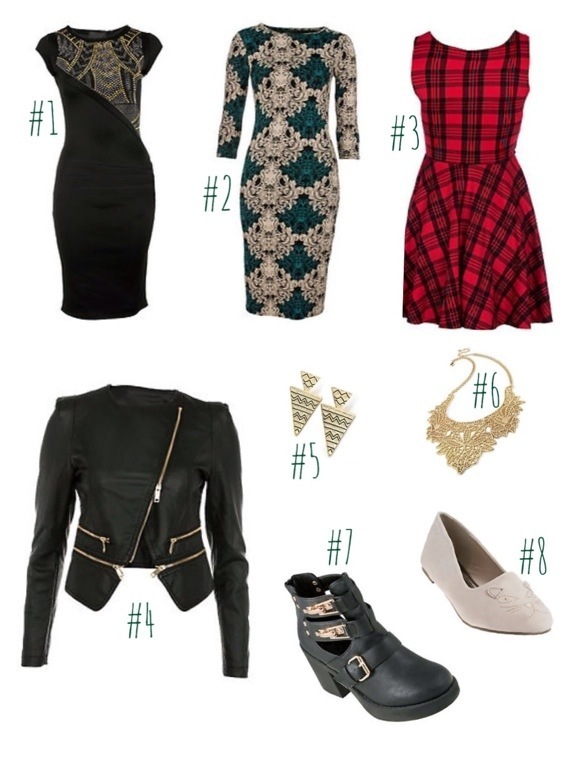 I love the cat pumps, tartan dress and lace look necklace, which are your favourite Desire clothing pieces?